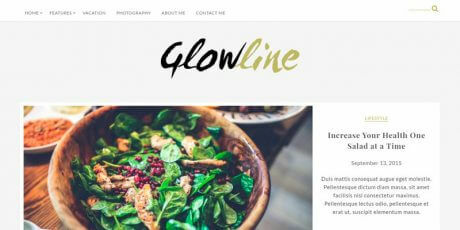 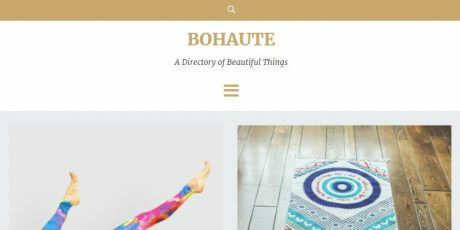 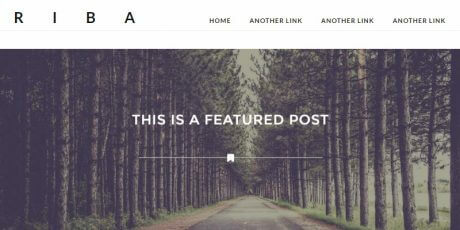 An aesthetically pleasing WordPress theme for blogs and portfolio websites. 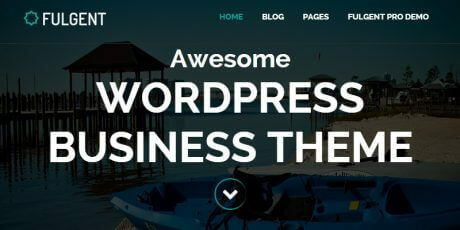 It's adaptable and can service all kinds of websites across an endless range of niches and markets with effortless ease. 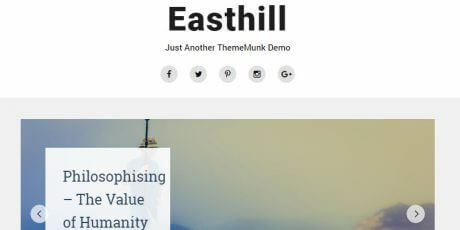 The theme features a floating navbar and a social sidebar for the header section and a big format post sections. 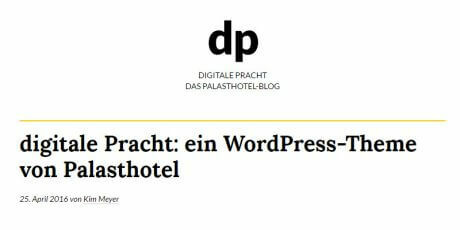 Published by themepalace. 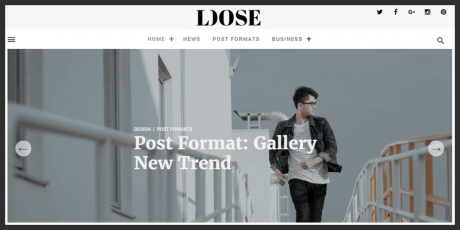 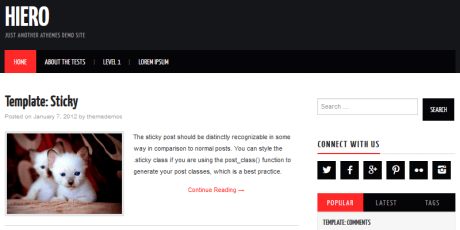 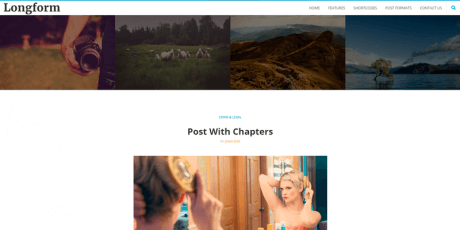 This is a minimal WordPress theme suited for blogging. 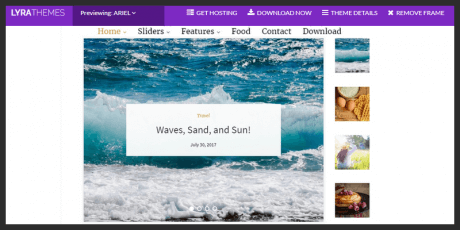 Its structure allows you to have a classic sidebar and a push sidebar that can be activated through a special button. 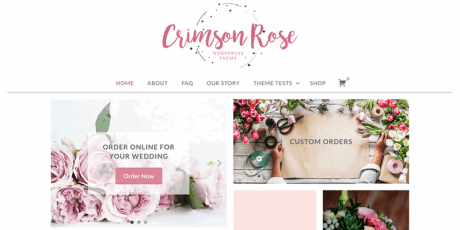 Compatible with WooCommerce to create your online store. 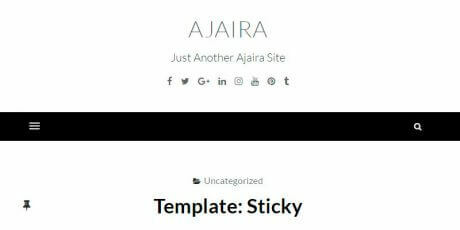 2 sidebars, footer widget, custom logo among others. 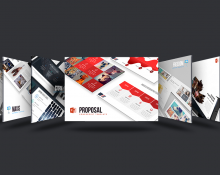 Created by CrestaProject. 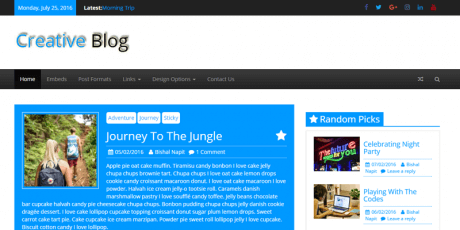 A nice theme for WordPress focused on blogging and writing, It jump to the blogging area right from the start. 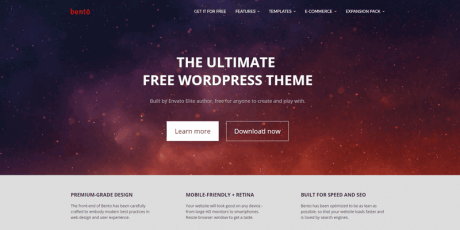 The theme is completely free and supports multiple formats. 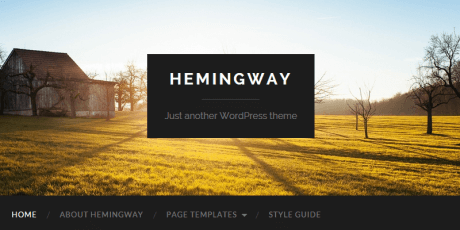 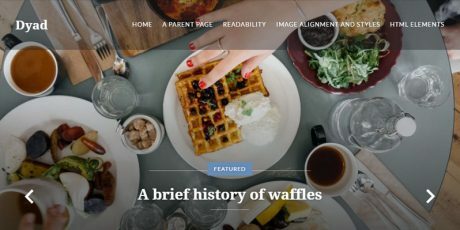 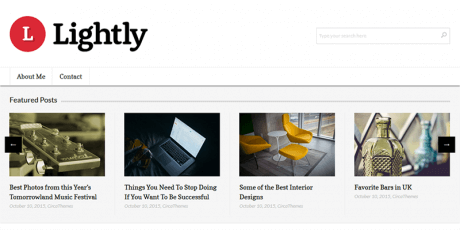 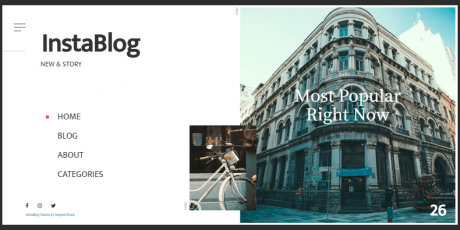 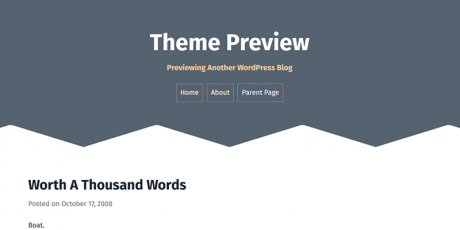 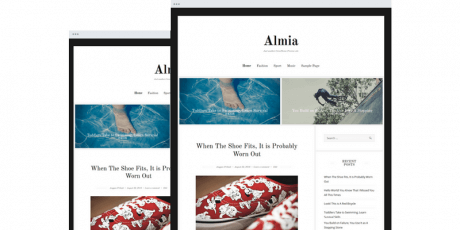 A blogging WordPress theme made by Automattic which focuses on written content. 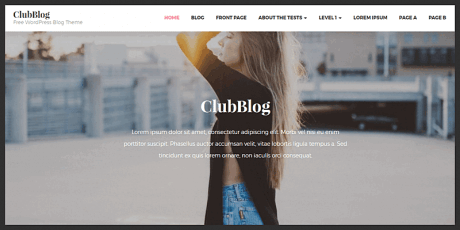 The site has some areas for header, blog and footer, featuring a flexible blog layout with one or two columns and a scrolling front-page. 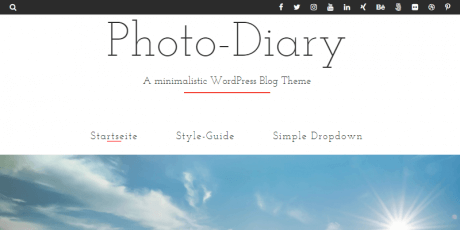 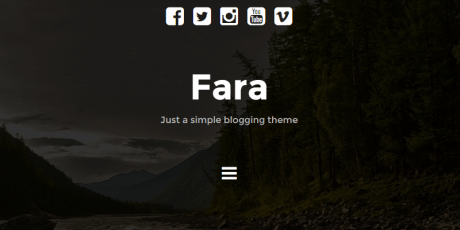 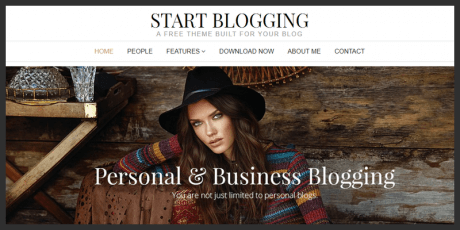 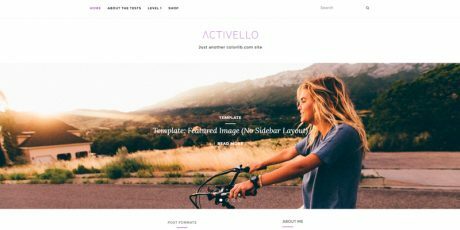 A WordPress theme made for personal blogging use. 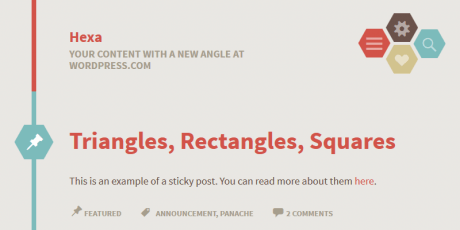 It contains two columns for the post's stream, two sidebars, a header menu, and a "recent post" excerpt. 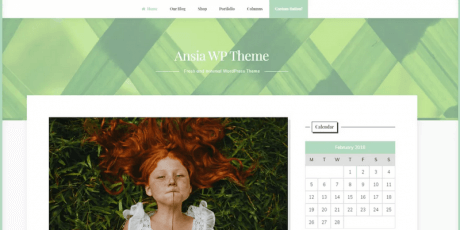 A colorful WordPress theme that features illustrative boxes giving it a beautiful style. 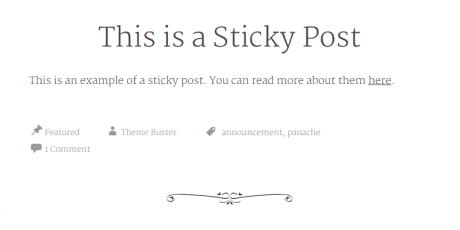 It uses a variety of patterns, drawings, and design elements to bring a sense of whimsy and fun to your posts. 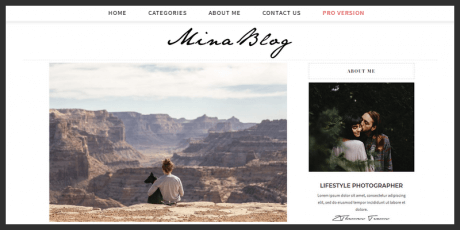 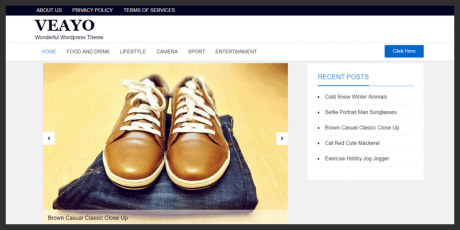 A simple WordPress Theme which aims the easy creation of personal blog sites, focused on the features this type of sites require, it comprises editable options such as a logo change option, custom header, custom background, custom social menu and much more. 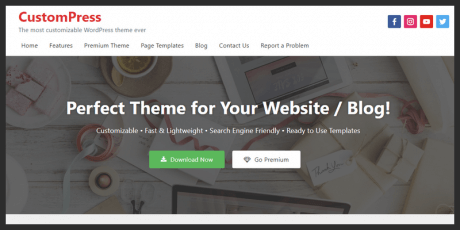 A clean theme with fantastic visuals and great quality design with animation effects . 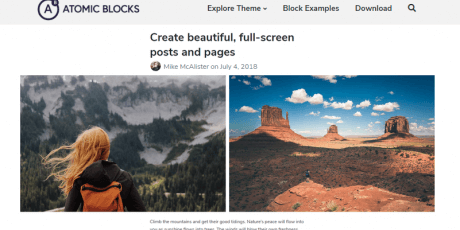 The theme locates the social media icons at first and is perfect for blogging with several features to manage, organized in 5 different categories. 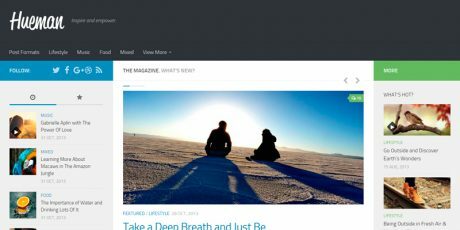 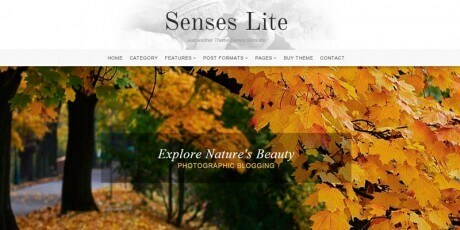 The Senses Lite theme offers a trending design concept for personal and business blogging. 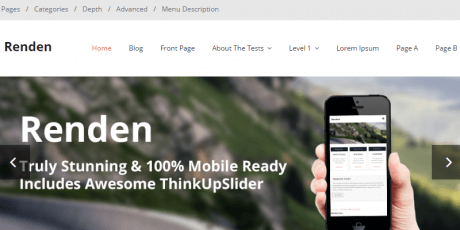 Easy to customize with tons of options and great features like a powerful responsive framework for mobile viewing. 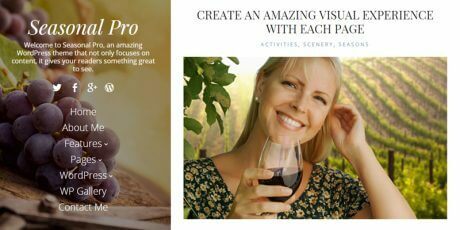 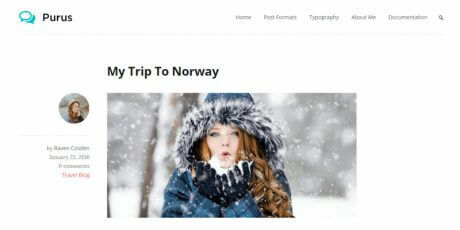 Impronta is a clean blogging theme, focused on content, it is perfect for news sites, personal blogs, diary and much more. 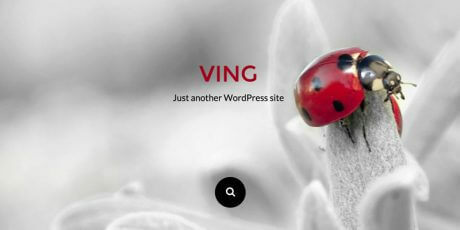 Has responsive design and will look amazing on mobile or desktop. 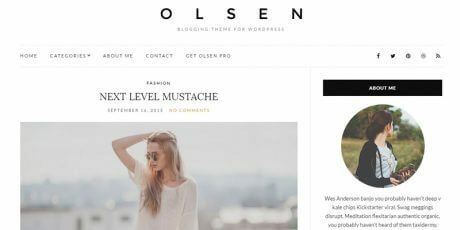 A WordPress theme for blogging and portfolio purposes that features a sticky top navigation bar and a retractile right sidebar menu. 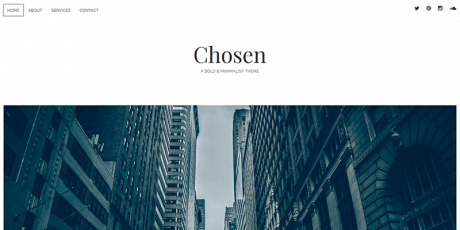 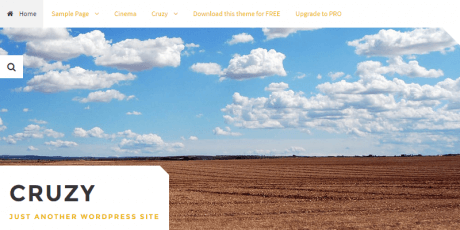 Chosen is a bold and minimalist WordPress theme for free download. 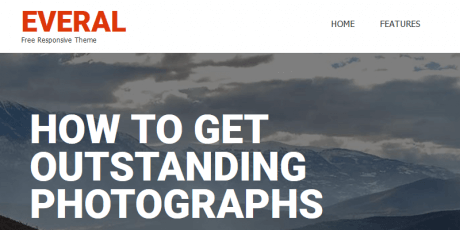 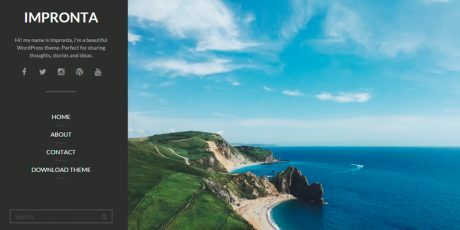 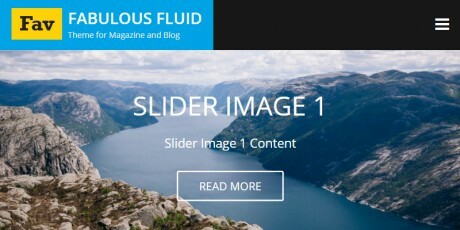 It has a white, flat background, and a big image format ideal for exhibiting high-quality photography. 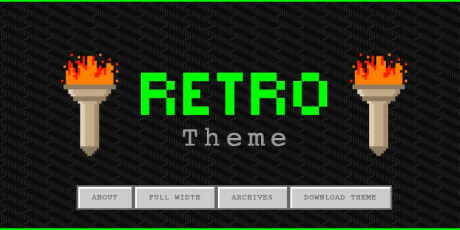 A WordPress theme with a unique scheme related to 90's video game console graphics with the special feature that it plays a video game song as the website loads. 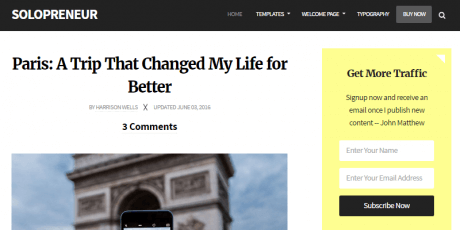 A multipage WordPress theme crafted in a clean style and designed for blogging purposes featuring a simple layout for all of its pages consisting of a single pagination column for posts and a right sidebar. 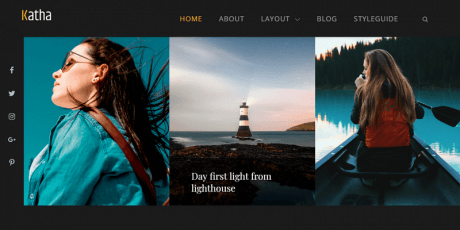 Riba is a WordPress blogging theme that features a minimal style and a wide range of customization options like 600+ Google Fonts, scheme variations, boxed or fluid layouts, container or page background YouTube videos, and a parallax effect on single blog posts' headers. 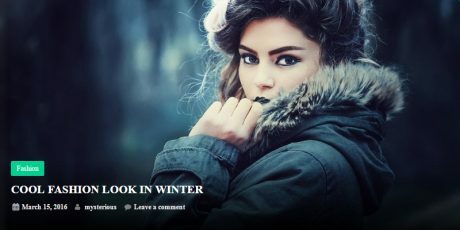 Seasonal is a responsive WordPress theme that features a static left-side bar with high-quality photo background that contains the menu links and becomes a header with a retractile menu when displayed in smaller screens. 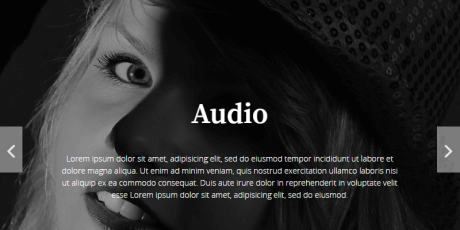 It also comes with several main page layouts for diverse purposes. 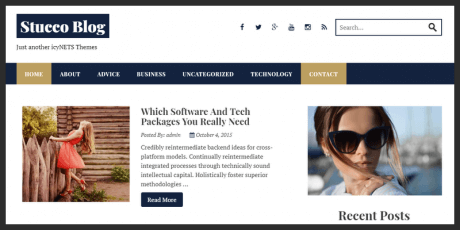 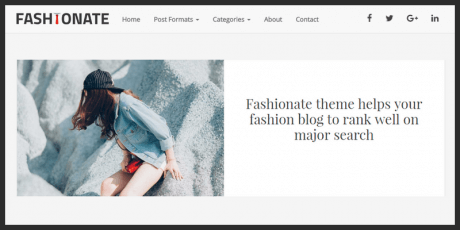 Gazette is a blogging WordPress theme that allows you to feature several categories in its full-width tiled thumbnails header, each of them showing the category title, subcategory, and amount of comments. 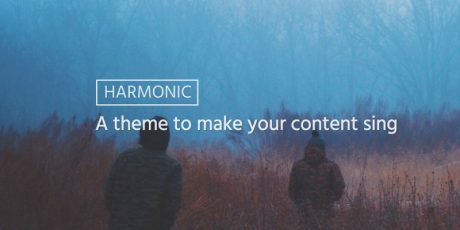 Once you scroll off the header, the top navigation bar shows you each category, and the body shows you post containers of all categories. 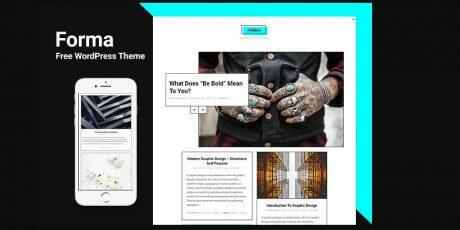 The Huxley is a screen-size showcase header blog theme for WordPress which has several types of website types such as multiple paragraph page, image page, lists page, blockquote page, links page and headers page. 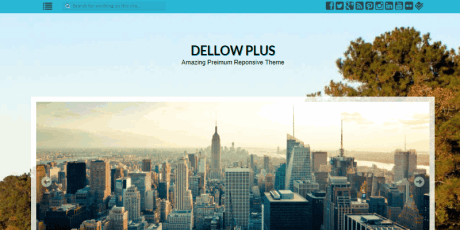 It was crafted by Deuce Themes and GPLv2 licensed. 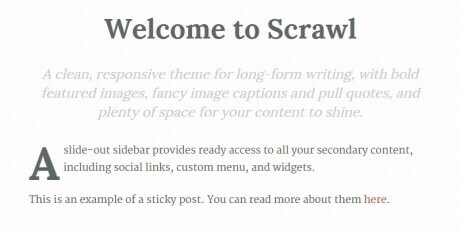 Scrawl is a minimal theme for WordPress sites perfect for writers, bloggers and freelance journalists who want to show their work. 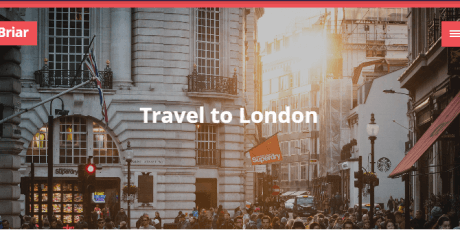 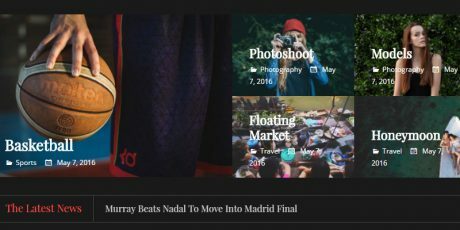 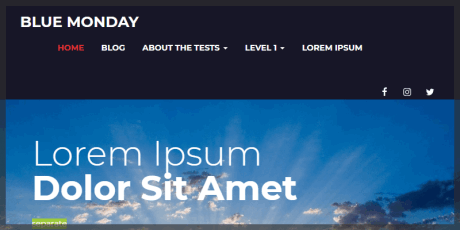 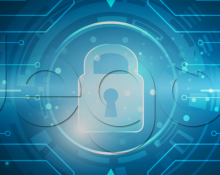 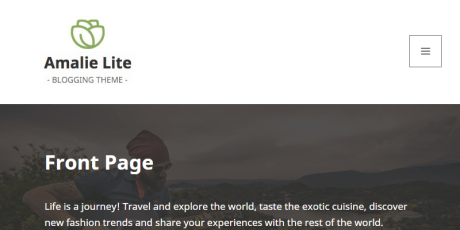 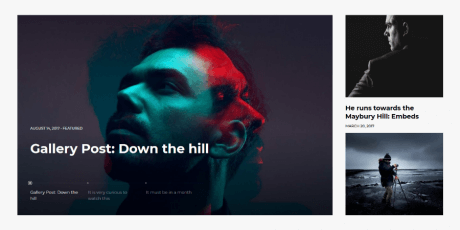 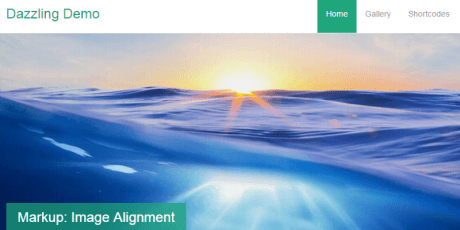 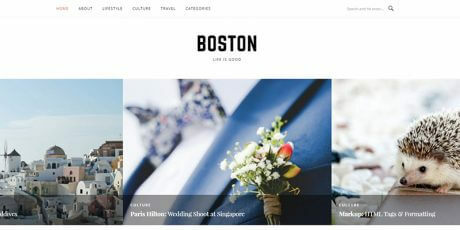 The theme has a simple layout, and even though it is thought for writing, focusing on text content, the theme also supports other formats like video. 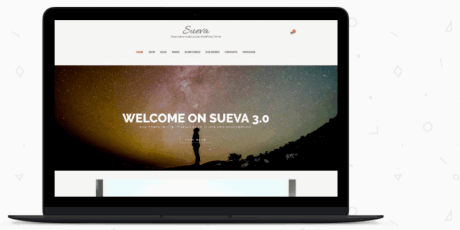 It has a GPLv2 license. 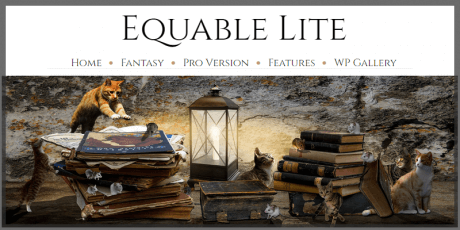 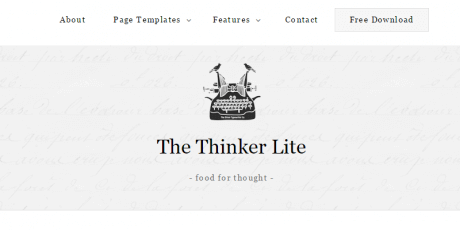 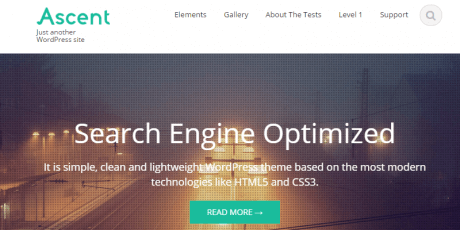 Amalie Lite is a complete and unique WordPress theme for bloggers and writers built upon the free Twenty Fifteen theme. 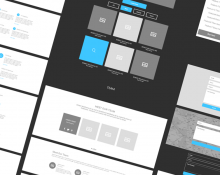 It has a responsive grid, making a good use of it to preserve its special looks across a whole set of smart devices. 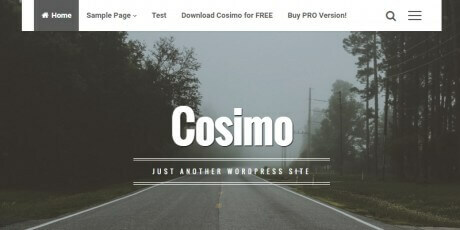 it is feature-rich, adaptable and lightweight, and the best of all, it's free. 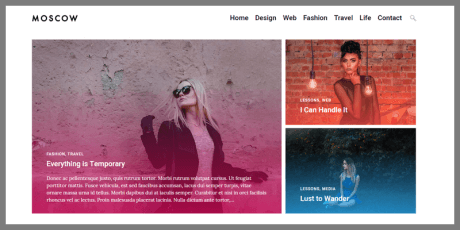 Dazzling is a flat WordPress theme for e-commerce purposes. 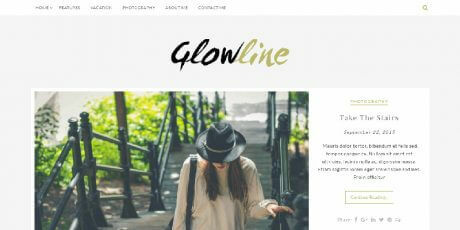 This theme is really clean, including logo, menu and shopping cart area, a featured image area with caption and description. 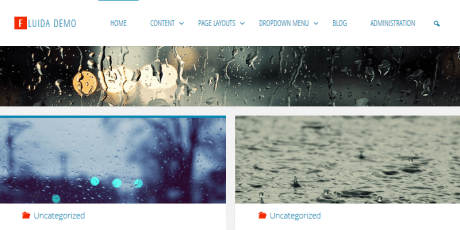 It also has featured products, and a sidebar with widgets. 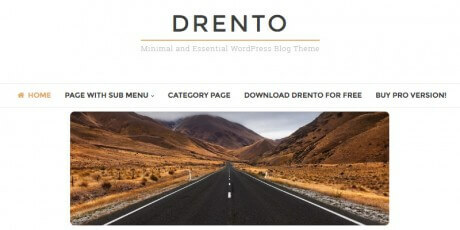 This theme is free to download and use. 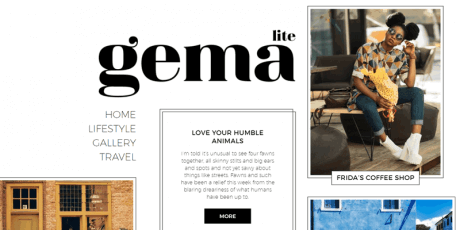 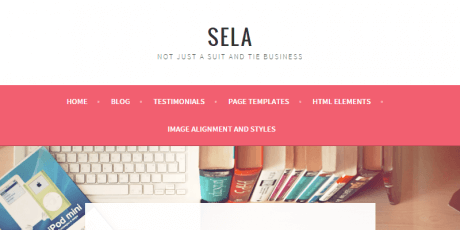 Sela is a blogging theme for WordPress that is vibrant and clean. 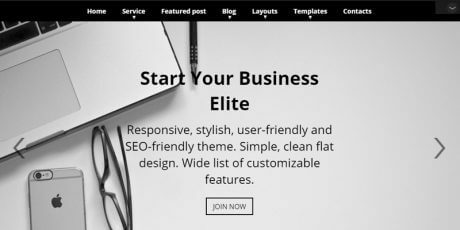 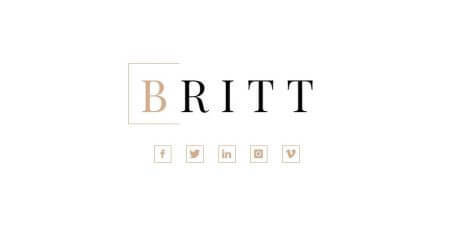 This theme is perfect for corporate and business purposes, and it includes a top logo and menu, big featured image, thumbnail images, team / testimonials, maps and social icons. 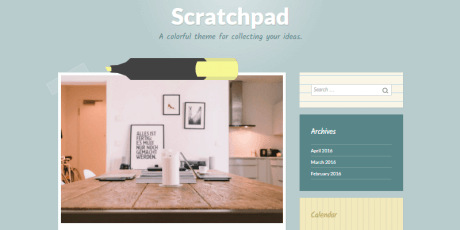 The theme is free to download and use. 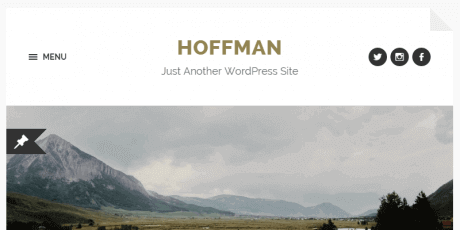 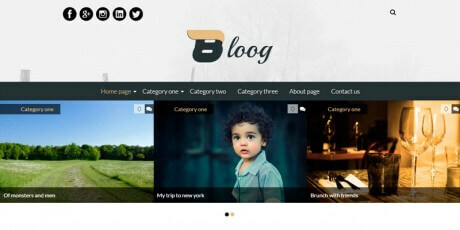 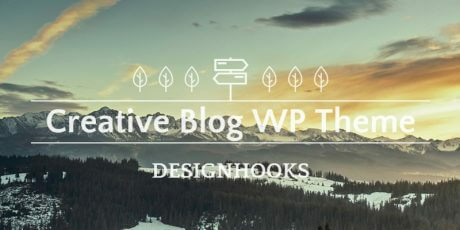 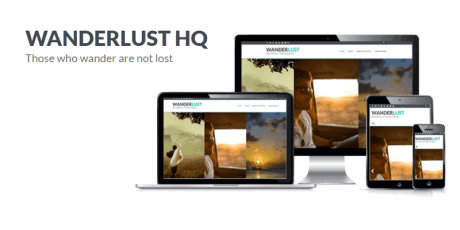 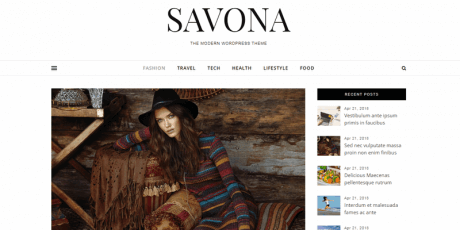 A responsive WordPress theme perfect for blogging. 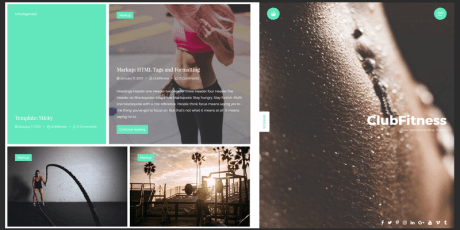 It has a very simple layout, composed of a big slider, a top menu, smooth scrolling, pastel colors, widgets for multiple purposes and the regular blogging area. 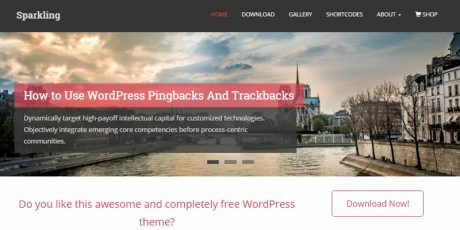 The theme is free and was created by Pitabas. 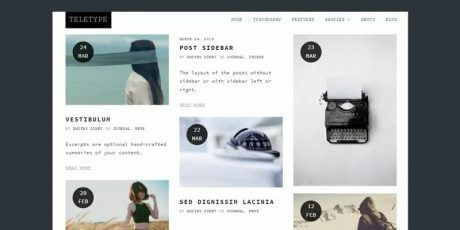 Roda is a WordPress theme for personal bloggers, especially those who want to keep a personal diary. 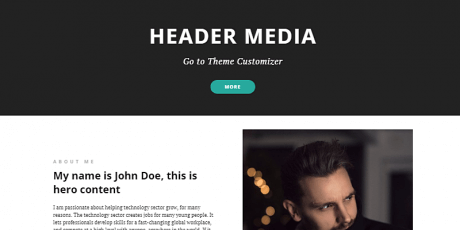 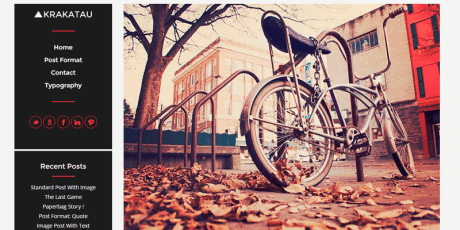 The theme has a simple flat design that you can complement with images and photography. 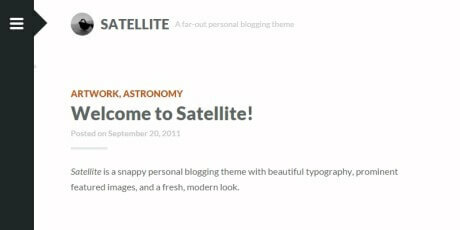 It includes social icons for easy sharing, a responsive menu, "about me" area and contents area. 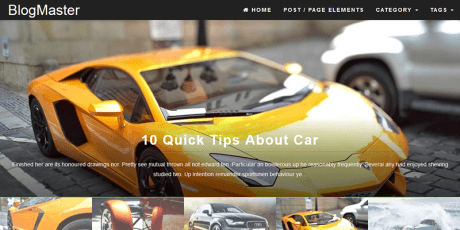 Hexa Theme is an attractive approach to website design. 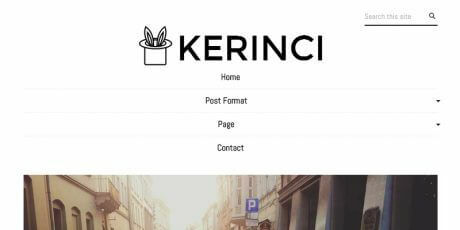 It has hexagonal forms as menu, and when you activate them, the options appear on the top. 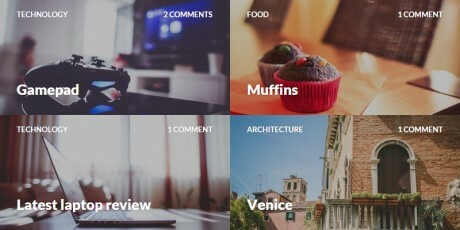 The options on the menu are a top list, the search, some settings and the social sharing icons.